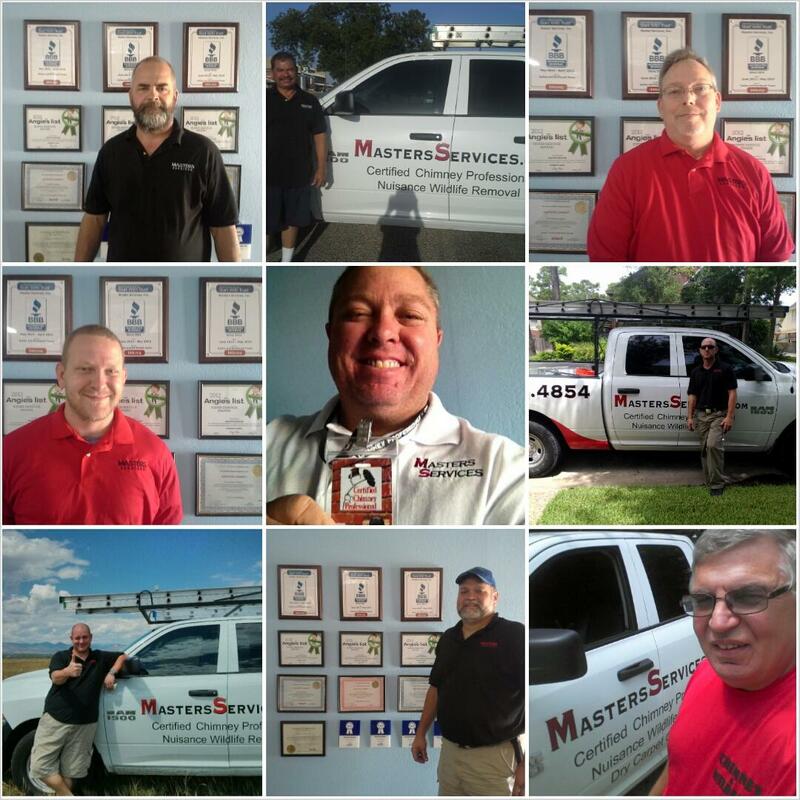 Since 1996 Masters Services, a Certified Chimney Professional, has been leading the fireplace industry in Texas, Oklahoma, and Colorado. Contact us for chimney and fireplace service, repairs, or new installation of a fireplace. Masters Services uniformed employees that show up in company branded and logo’d trucks. No Subcontractors! 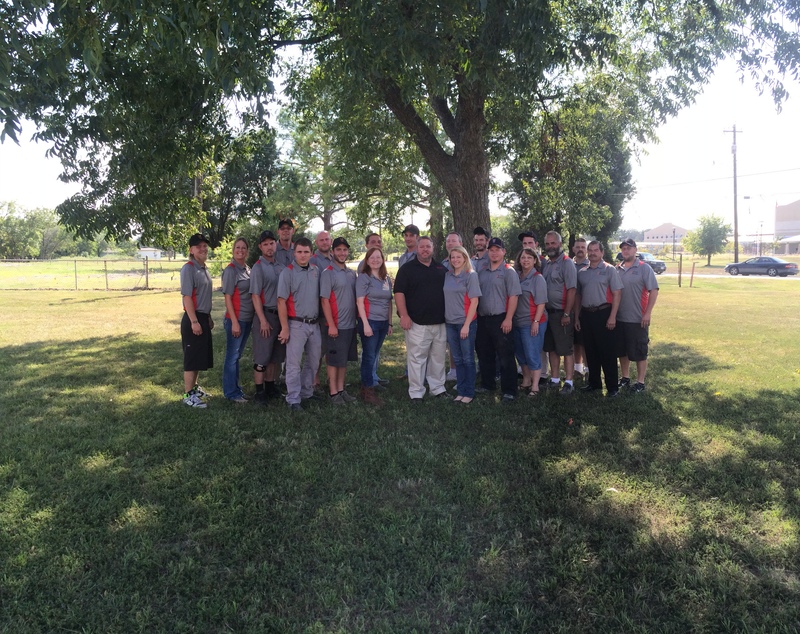 We are Family owned and operated for over 16 years!